Believe it or not, but the clan castle is actually the best defense in the game. If you position it correctly and make it inlurable, then it becomes almost unbeatable. Now, for pushing, farming, and war, you should have completely different compositions of troops inside. If used correctly, this can effectively end a raid for your opponent. When you are pushing or at war you should ALWAYS have troops in your CC. Keep in mind, these are the best troops for defense, not offense. Yes, believe it or not minions work extremely well for pushing. This is because only a few troops in the game can kill them. They aren’t too good for war since everyone will lure the clan castle. Minions work when the CC isn’t lured. 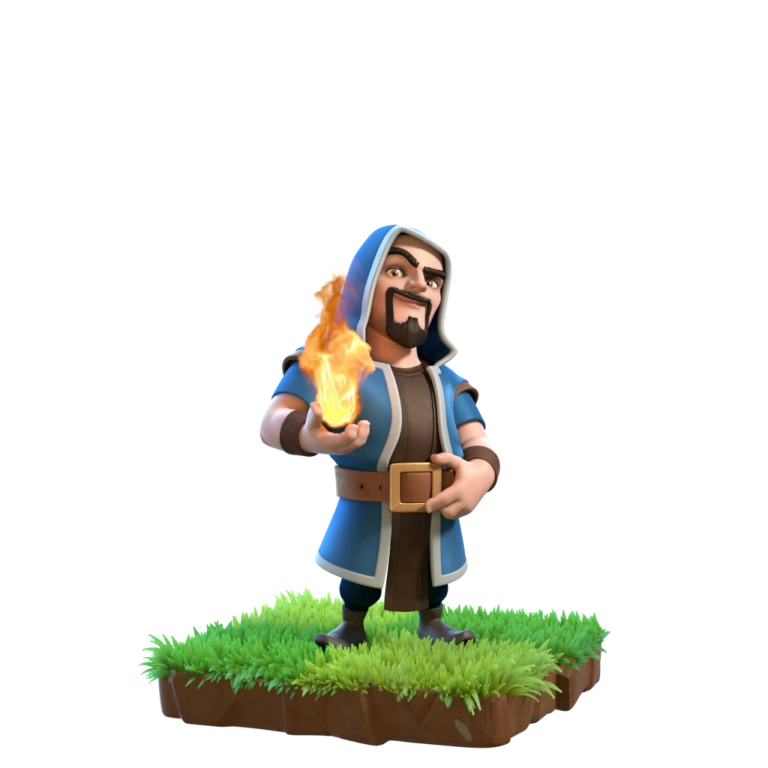 When farming it is always good to have a mix of wizards and archers in the clan castle. 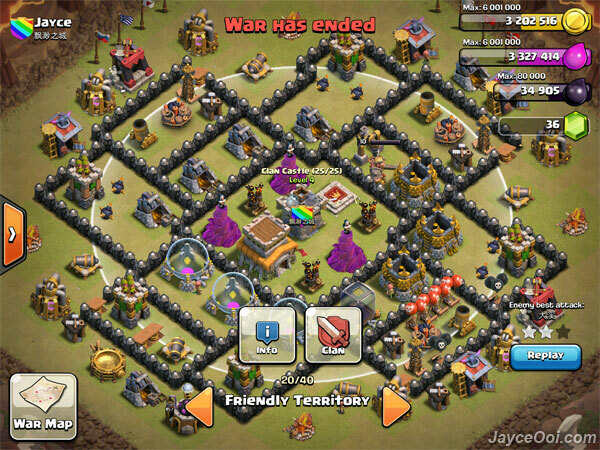 This changes it up with good troops, and makes it hard to kill them all. In war, wizards and witches are always the best. This is because they are powerful and can kill from a distance. A dragon is good to have at CC Level 4 since it takes up the entire space and is very hard to kill.